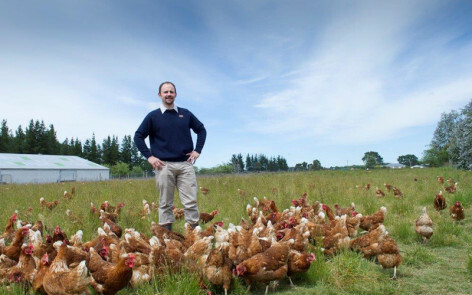 Some Kiwis, with a bit of space and time to spare in their backyard, are opting to keep a flock of chickens at home. 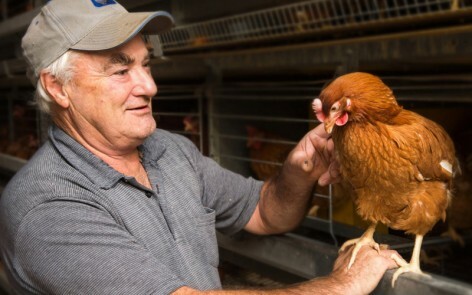 Like any animals, hens require care and attention and if you are considering doing this yourself, you will need to understand more about housing, enclosures (to protect the birds), feed and avian health. 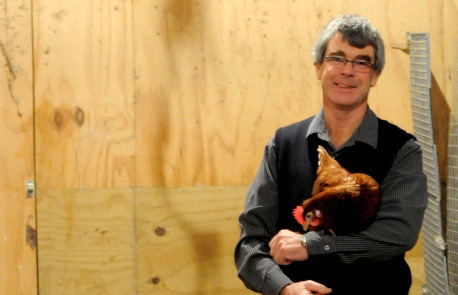 For more information on backyard hen farming, the EPF highly recommends New Zealand Lifestyle Block’s How to care for your poultry, by Nadene Hall and Sue Clarke. You can visit their website and order the special edition magazine here.